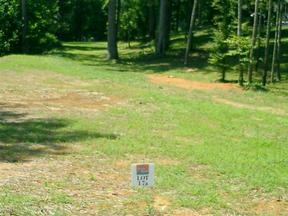 A great lot with a spectacular view. A waterfront lot with a grand view of the lake. 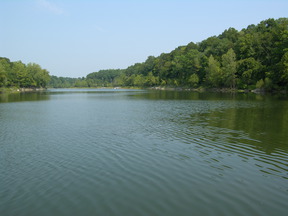 Good gentle slope to the water located on Beautiful Rough River Lake in Amazing Holiday Rough. Holiday Rough is a restricted community with a rustic lakefront setting for a weekend getaway or permanent home. 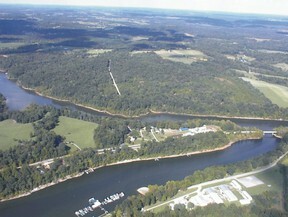 Some of the finest fishing areas on Rough River are to be found here. 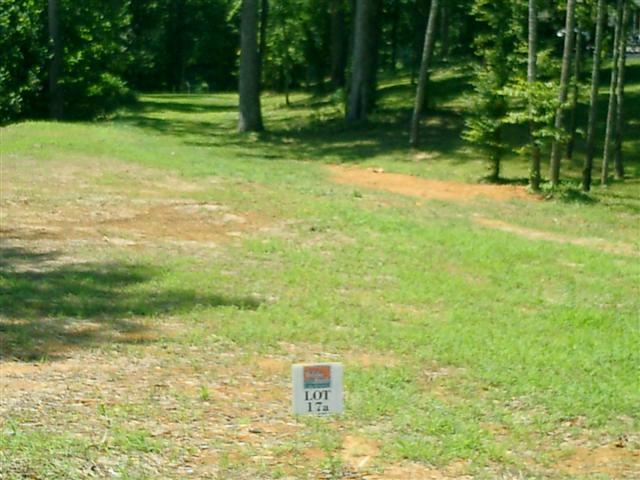 There is a boat launching ramp in Holiday Rough and boat docks are available with COE approval. A nice marina is located just 500 yards downstream on the river where one can find marine supplies, fuel, boat repair, boat/jet ski rentals. It is the closest lakefront subdivision on Rough River from downtown Louisville when it comes to driving time. Boat Storage facilities are on site too. Directions are as follows: From Louisville take I-65 South to the WK/Wendell Ford Parkway to HWY 259 North go appox 8 miles turn left onto Eveleigh Rd.then go approx 1 mile to Holiday Rough. From Nashville take I-65 North to the WK/Wendell Ford Parkway to HWY 259 North go appox 8 milesturn left onto to Eveleigh Cemetary Rd. then go approx 1 mile to Holiday Rough. We look forward to seeing you here.